I woke up this morning feel defeated. The last few weeks things have been a bit rough. On top of that, I woke up at 4:30 for no reason and couldn’t fall back asleep. I got up eventually, got ready for work, and went there frustrated and grouchy. If I was being completely honest, I wanted to crawl into a hole and not talk to people. We all know those days, right? Before I even got to work it was clear that things were not going as planned for the day. Commence tiny violins playing in my head and the desire to crawl into a hole growing even bigger. Throughout the day I’m holding back sassy and sarcastic comments and trying to adjust my attitude. With tears in my eyes I told her thank you and that some days I do wonder. Some days I wonder if everything I’m doing really does matter. And some days, even though I know and witness plenty of people who have it far worse than me, I wonder why some things happen to me. And one of those some days was today. So as I reflect on this Thanksgiving week, I’m reminded of one main thing, patients may claim I’m their angel, but in so many cases, these patients (and their loved ones) are my angels. Thanksgiving this year just got a whole lost sweeter. The patient walked into the clinic for fluids. It had been a few months since I had that feeling in my gut. Any nurse can tell you about that feeling. It is this awful feeling in the pit of your stomach. It comes even when there is nothing clearly telling you why it is there. You just know you need to keep a close eye on that patient. So you do. You keep watching for something to indicate why your gut alarm has gone off. One of my nursing professors told me that the gut feeling can’t be taught. That you can’t create a nurse, but you can shape one. I agree with her. 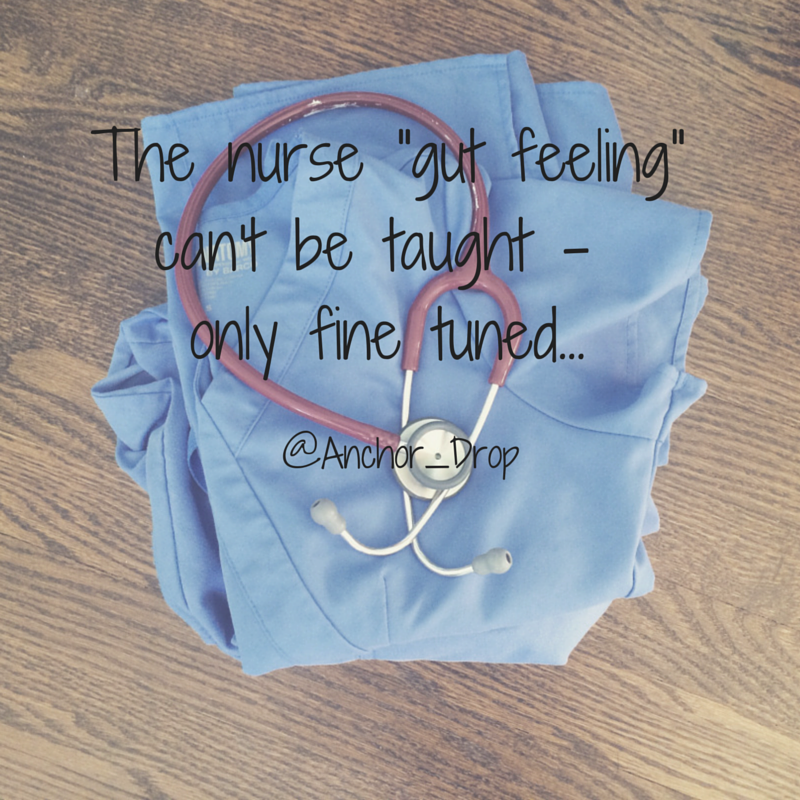 Long before I was an official nurse I had a gut feeling. But the more educated you get, the more experience you have, the more fine tuned that gut gets especially within your specialty. Thank you. Thank you for teaching me about living. Truly living. 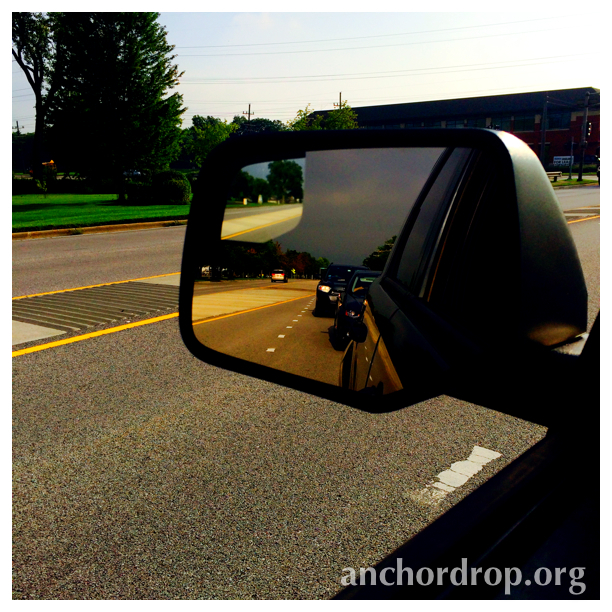 Thank you for teaching me what it means to look forward even when a storm is chasing you from behind. Thank you for showing me what it means to “fight like hell” as the ABC Family show “Chasing Life” says. Thank you for showing me what sweet surrender means. Just thank you. The reason I do what I do is because of each of you. Because your thank yous, your hugs, because of your fight and your stories, because of who you challenge me to become. You challenge me to be a better person and a better nurse. I choose to do my job. I choose to fight with you. I choose to be quiet with you. I choose my job every day because of you. So I’ll walk beside you and let’s continue to do this. Let’s fight like mad until we can do a sweet victory dance. Let’s fight like made until its time to surrender. Let’s fight. Thank you for making my job worth it. I love my job. Even on the toughest days I can’t imagine doing anything else at this point in my career. Just a few weeks ago in the span of 48 hours in my work e-mail we had 6 obituaries of patients. Since then there have been a few more to follow. Many of these were moms with young children. My heart broke for these families, especially as the holidays approach they will face a new emptiness. That isn’t easy. But despite what many may think, my job is not always sad news. Recently I have also had the privilege to dance and give big hugs to many patients as their news has been “the scan shows no evidence of residual disease”. I think at times I may be almost as nervous as the patients and their families as we await the results of the scans. Both sides of my job I will remember for years to come. These patients touch my life in more ways than they could ever know. I’m thankful to be gifted with the opportunity to work with such an incredible population of people. 1. They teach me what it looks like to be brave. Whether this is in plowing forward even when there seems to be no hope or breaking down in tears and letting the fact that they are having a bad day shine through. 2. They teach me what it is like to balance getting weekly chemo, working part time, and being the primary caregiver for their kids. 3. Their family members teach me what it truly looks like to serve one another. 4. I get to see some of the strongest marriages that exist. It is incredible what a powerful team can fight together. 5. They teach me how to be real. How to talk about insecurities and be ok with them. 6. They teach me how to be honest. 7. They teach me what it means to live each day to its fullest. 9. 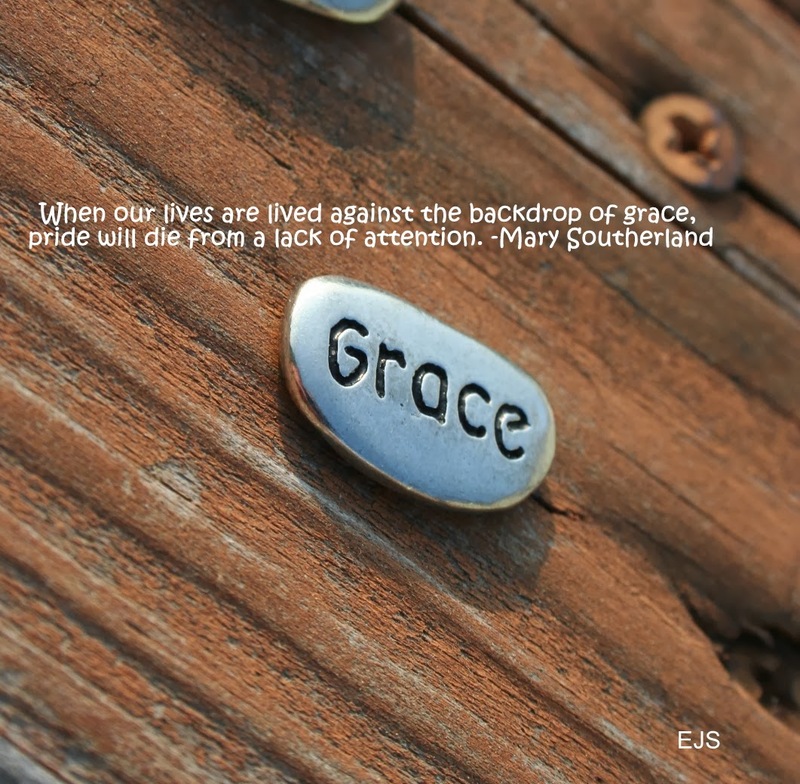 They teach me grace in letting go. 10. They teach me what really matters in the day to day life. 11. They remind me that the only moment we have is right now. 12. They teach me what grace in suffering looks like. 14. They teach me that life is a gift. 15. They teach me how to laugh and smile amidst the trial. I could go on and on. But I won’t. At the end of the day the air I breathe seems a bit sweeter. The health of my family and friends seems a much bigger blessing. I hang on a bit longer to that hug of a loved one. I forgive quicker. I embrace the struggles in life as learning points. I worry less about the small things. I am more careful about how I spend my time. I love more deeply. To each of the cancer patients and their families out there, know that I feel incredibly blessed to walk through this tough journey with you. This Thanksgiving, let’s all take a little more time to focus on the things that do matter and focus less on the things that don’t matter. Let us each reach out to those people who are struggling through the Holidays and help them to feel loved if even only for a moment. Let us forgive our families and hug them tighter. Let us take more pictures and laugh harder. And let us all continue to walk through this journey called life one more brave step at a time.